There is so much to say about the continuing research into happiness and other indicators of wellbeing. I’m so excited that smart economists like Justin Wolfers and Robert Frank are devoting time to it. Over at the Aspen Ideas Festival they have a must-watch discussion on the latest data. Wolfers collapsed any remaining support for the “Easterlin paradox” and provided completely compelling evidence for a correlation between raising income and rising happiness/life satisfaction. Here’s a graph the New York Times made using Wolfers’ and Stevenson’s research. Given that high correlation of happiness and rising wealth along with the fairly strong predictive power of the change real disposable income for presidential vote percentage I couldn’t help but wonder if the rate of change in happiness would be even more predictive of presidential elections. It’s plausible to think that an individual’s change in life satisfaction would be even more highly correlated than income changes since it picks up more factors that might influence someone’s vote. 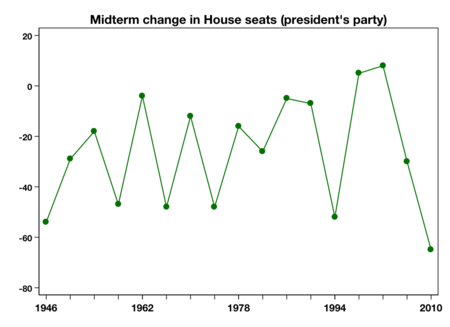 I’m skeptical of any single metric to predict an election, but think my hypothesis has potential to have a higher correlation than many other measures. In contrast, the unemployment rate and change in gross federal debt presumably don’t necessarily have an obvious and direct effect on a particular voter. What could be more direct and encompassing of how issues effect voters than change in subjective wellbeing? 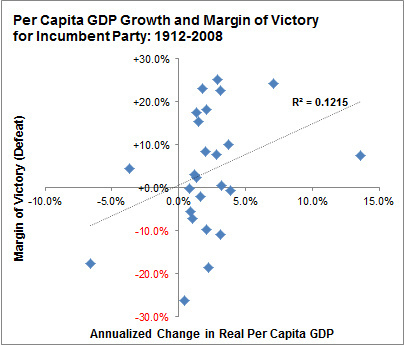 It’s important to look at the change in happiness for voters, not, for example, average happiness. If you look at page 57/figure 20 of Happiness and Income over Time in the United States (average happiness) we see a slightly downward sloping line, but that’s most likely due to the fact that income gains haven’t spread evenly. 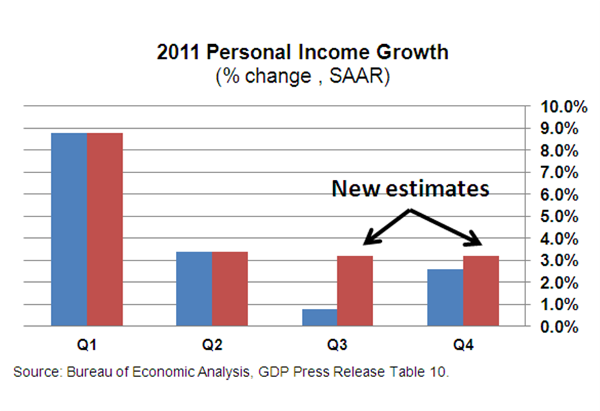 Similarly, I imagine that’s why GDP growth isn’t as predictive as some might expect. I don’t have enough data myself to test my hypothesis, but I’d be very curious of the results if any interested political scientist wants a project. Any readers have any thoughts or critiques? In general, though, I am sympathetic to the notion that subjective well-being might tap some politically relevant feelings that aren’t captured by GDP or income growth. I suspected that might be a problem; we’ll have to wait for more data to see if my hypothesis is confirmed. It has some potential though. 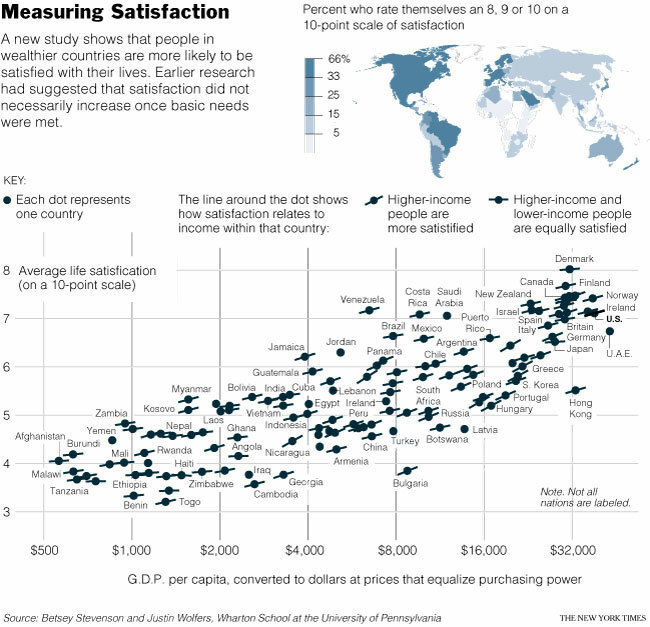 More frequent measures of subjective satisfaction may be necessary as well. I strongly recommend everyone to read John Sides and the other contributors at The Monkey Cage – an essential resource for anyone interested in political science. 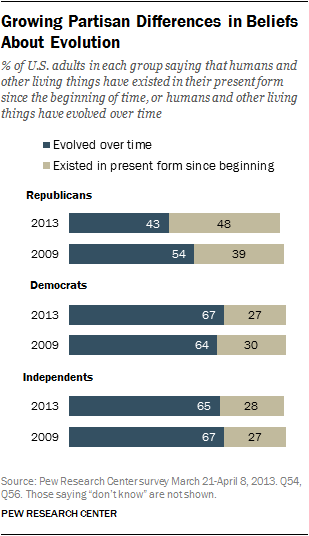 Was 2010 an Anti-Incumbent Year? Once again conventional wisdom is wrong. I don’t usually cover pure political material but I’ve heard so much about Obama’s approval ratings with independents from pundits, friends, and colleagues I need to set the record straight. Over at The Monkey Cage, a blog devoted to political science, readers get a dose of reality. Here’s a graph of Obama’s souring approval rating with independents. Quite a roller coaster ride, eh? Yes, ladies and gentlemen, watch in amazement as independents “sour” on Obama during the health care debate. The percent who approved of him at the beginning of September 2009 was 46%. During the week he signed the bill it was…45%! And how about that oil spill? 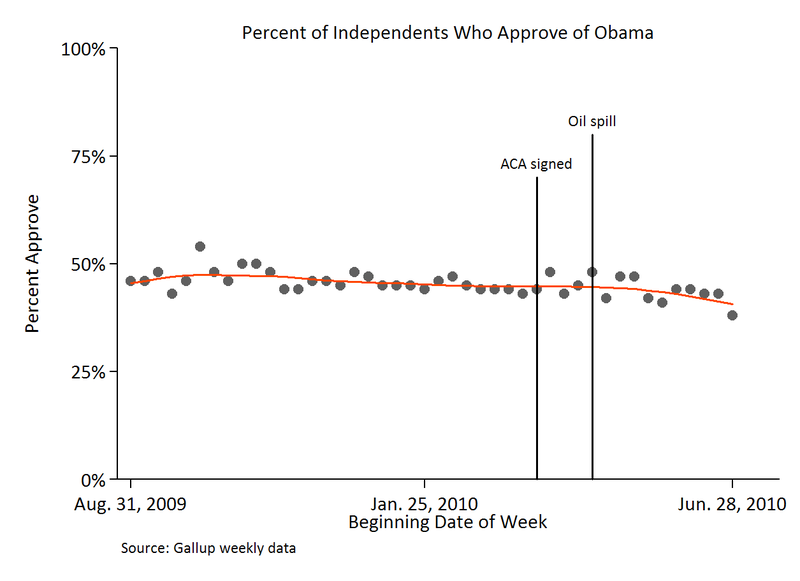 Since the oil spill, Obama’s approval among independents is down by a whopping 4 points. Sour, indeed! I recommend The Monkey Cage for sane and empirical coverage of politics. The overall message: most of political analysis and reporting is utter b.s. Forget reincarnation, immortality may be reached through reanimation! 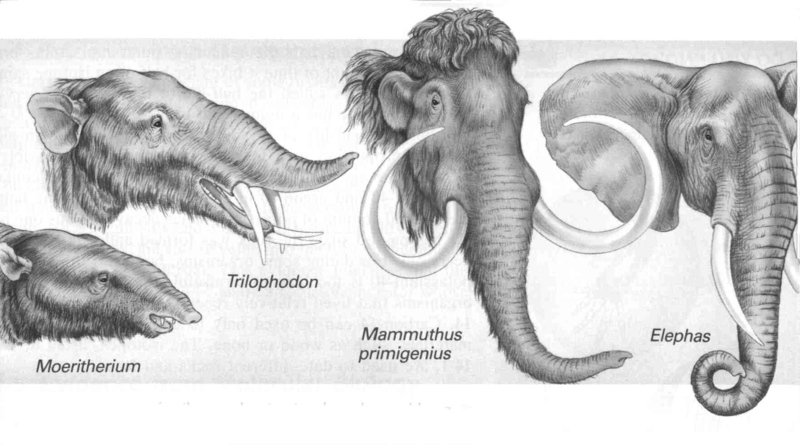 This line of research has amazing promise – I hope you enjoyed Mark Roth’s stunning TED talk.